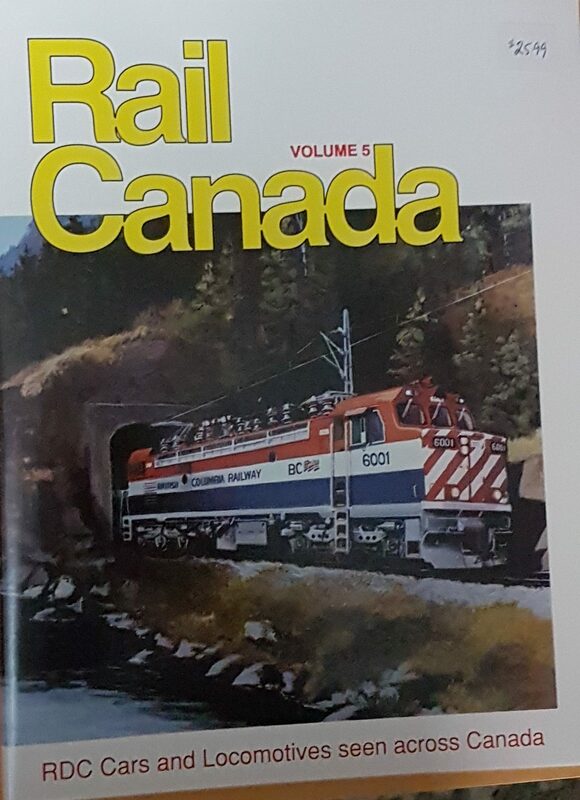 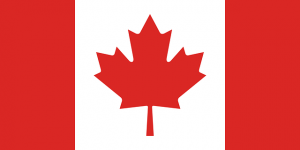 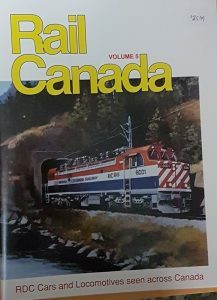 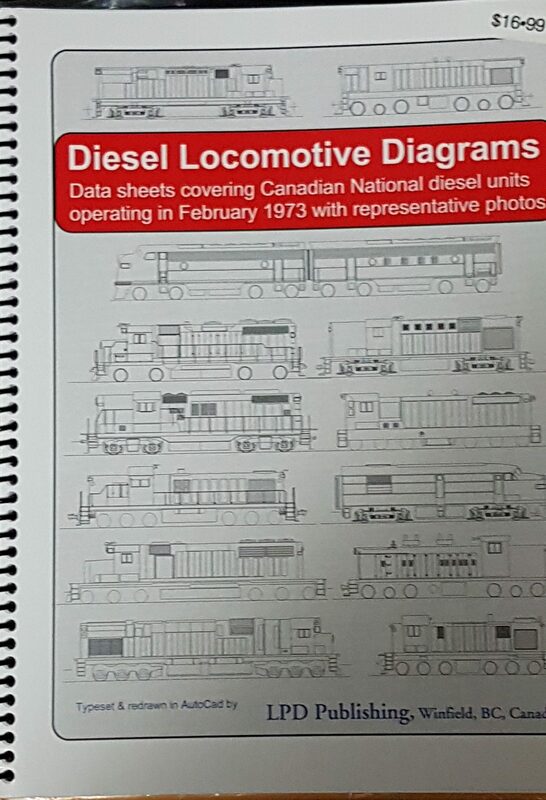 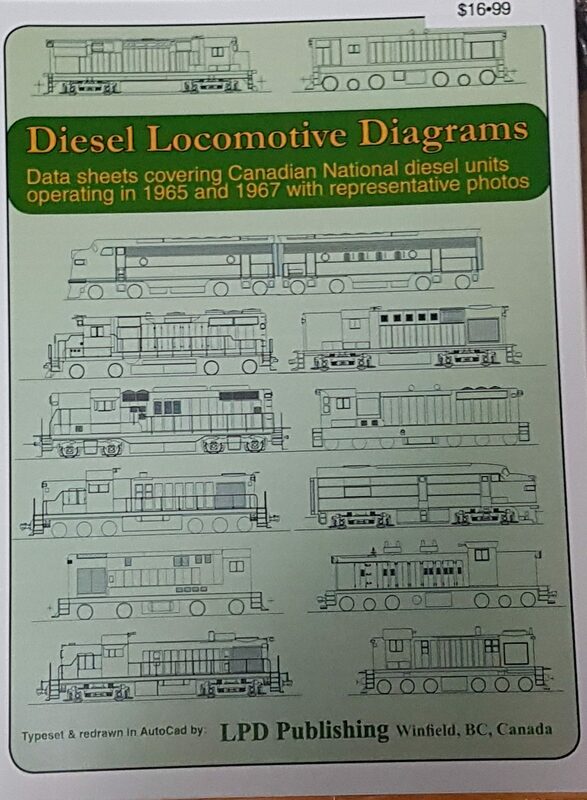 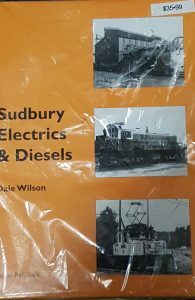 A book about rail diesel cars across Canada. 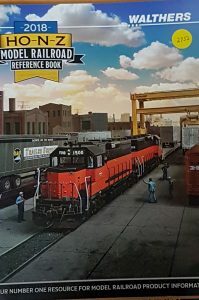 All the Lionel trains from1901 until today. 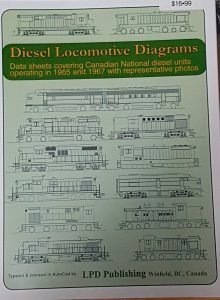 An excellent guide. A book that I thoroughly enjoyed reading. 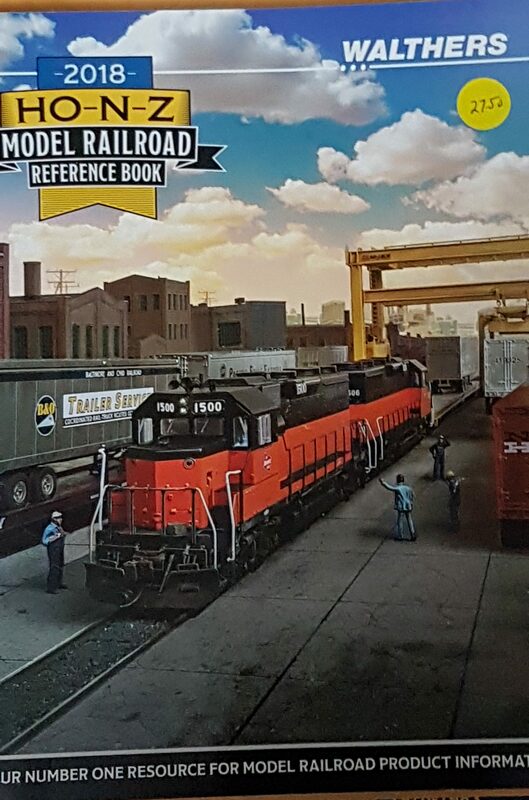 Great photos and prototype information from the U.S. side of railroading.